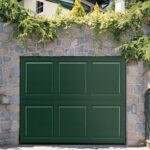 Home / Blog / We can give your garage door a make-over! 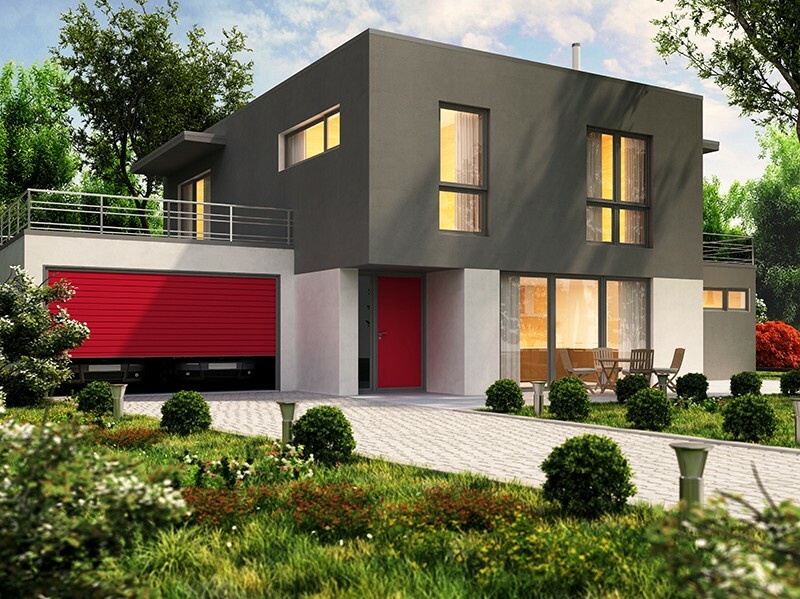 Why not repair your garage door just in time for the holidays, and enjoy your garage the whole next season! 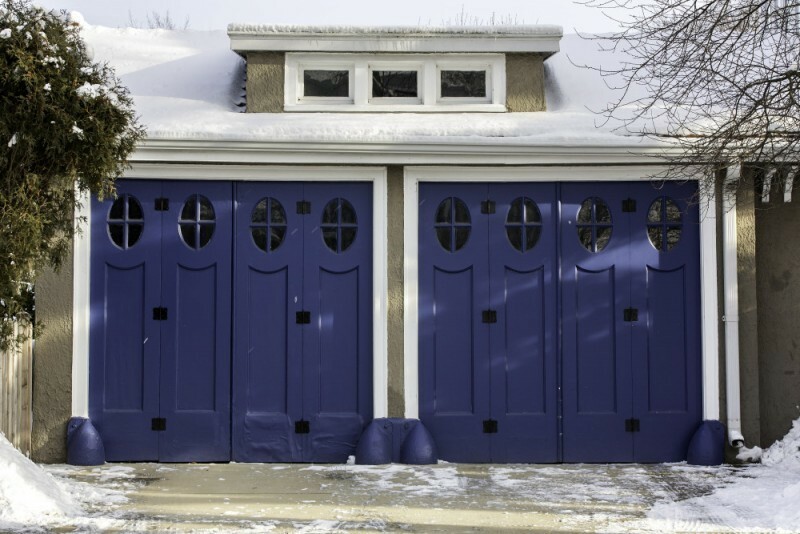 A proper working garage door, especially in winter and especially during the holidays is of a key value for your home. We can assist you with your garage door needs in so many ways, from changing an old remote all the way to redesigning your entire garage. We are Colorado’s #1 Garage Door Specialists in residential garage door repairs and installation, as well as commercial garage door services. By taking into consideration your: Budget, Home Style, Personal Preferences and Security, we are able to give you a personalized solution to your particular needs. We replace hinges and rollers, we also replace any individual section of a door or repair door openers. We will properly balance and tune your garage door leaving it like new. We can repair any type of garage door. By calling Colorado Overhead Doors you can get rid of all your garage door headaches. We provide door replacement and repair for the entire Front Range. We are widely known for our high-level workmanship for the last three decades. We always offer the best prices, and all our employees are professionally licensed.